My background is in building and running digital businesses for brands such as Consumer Reports, Kelley Blue Book, High Gear Media and Edmunds.com where I've led teams that reach, engage and inspire hundreds of millions of people annually. I work with teams across a full continuum of activities ranging from core business strategy and leadership development to specific actions in product, marketing and business partnerships. I foster an internal culture that is rooted in the customer journey and animated by the kind of unique data assets that only digital media can create. I’ve used this approach to bring marketing, design, content and product development closer together while generating growth through increased customer acquisition, engagement and monetization. I use my experience and customer orientation to guide the recruitment and development of teams that incorporate customer-focused innovation into ongoing, sustainable practices. At TEN: The Enthusiast Network I lead the Truck and Off-Road group which encompasses several enthusiast brands focused on truck and off-road lifestyle segments representing a $10B industry. Responsibilities include brand management, audience development, revenue generation, content and experience development across digital, video, social, print platforms and events. At Consumer Reports I led the digital products and services business while also leading a significant transformation in our approach that emphasized customer-driven strategy, solution design and development. On a day-to-day basis, I was general manager of digital properties such as ConsumerReports.org, CR Video, our mobile applications and The Consumerist. My responsibilities included subscription and other revenue generation, product management, embedded and mobile applications, digital marketing, digital editorial, video, syndication/licensing and consumer intelligence. 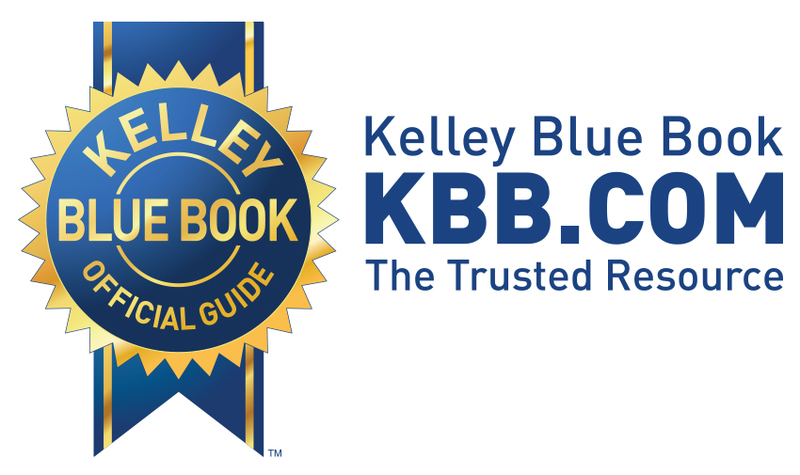 At Kelley Blue Book I was responsible for the development, operation and revenue performance of Kelley Blue Book's digital consumer product portfolio including the company's flagship website kbb.com, mobile properties, advertising products and online traffic acquisition. I was also part of the team that worked on the sale and integration of KBB into the Cox / AutoTrader.com portfolio of companies. At AutoByTel I was responsible for marketing and traffic growth at a major automotive lead generator and reseller seeking to expanding its business to include advertising-based media. I was a co-founder of High Gear Media and had the fortune of working with great entrepreneurs and great investors. My role was that of General Manager, where I was responsible for product, operations and integration of acquired companies. High Gear Media was sold in 2014 to Internet Brands. At Edmunds.com I launched a number of new offerings including dynamic pricing products, mobile products, syndicated products and enthusiast products such as Inside Line. Later I was responsible for the redesign and operation of Edmunds.com, the organization's flagship product and main revenue source. At Ernst & Young Management Consulting, I was responsible for framing new engagements and leading engagement teams focusing on organizational transformation and post-M&A integration for clients in the healthcare and high growth middle market sectors.